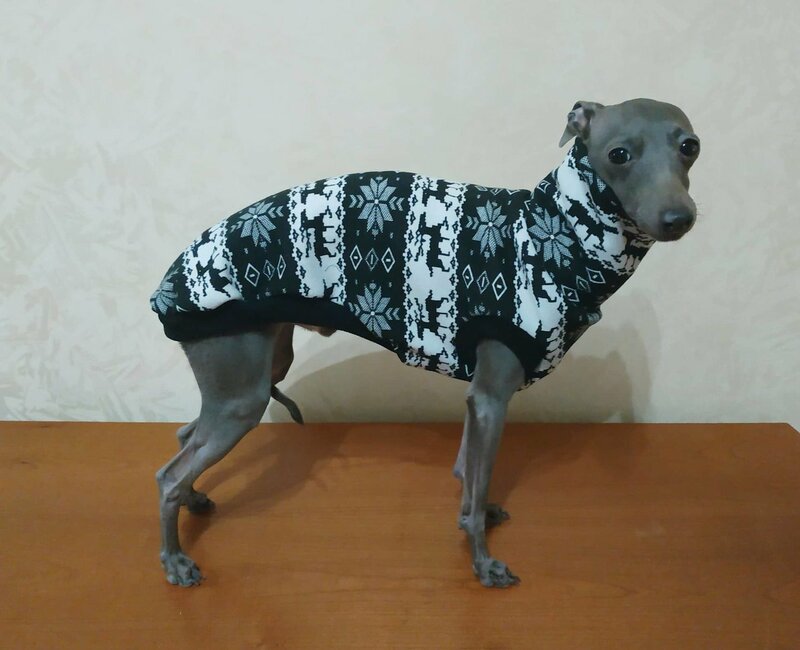 Our dog warm T-shirts are made of stretchy cotton insulated inside, so they are very comfortable and warm. Stylish and fashionable colours will make your dog feel and look like a star. We use high quality fabric that has International sertificate (Oeko-Tex Standard 100) and allowed to use for newborns and children. This fabric dosn't shed, resistant to the appearance of pellets and extensions, it serves for a long time and doesn't change its shape with time. Recommended wash in delicate mode at 30 degrees. 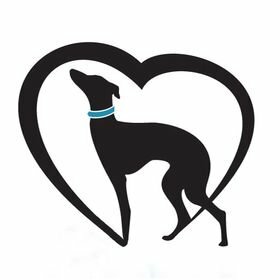 T-shirts, hoodies and vests are available for Italian Greyhounds, Whippets and other small and middle size breeds. All products are made to order by individual size and choosen fabric.